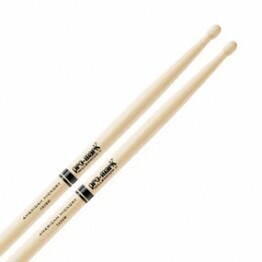 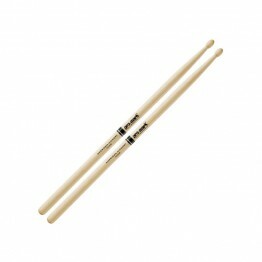 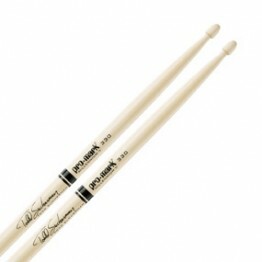 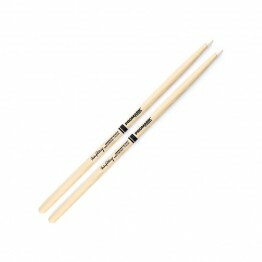 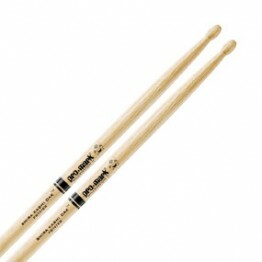 Pro-Mark drum set sticks are the way to go whether you're into metal, rock, rap, country, jazz, r&b, funk... you call it! 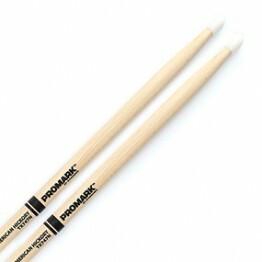 They are available in hickory, oak and maple in a variety of finishes and tips! Find the stick that has the right FEEL for you by finding similar diameters using the colors and sizes designated on all of our sticks!